The Ogbele field in the Nigeria’s Eastern Niger Delta will have delivered 10Billion standard cubic feet of gas to its main customer, by the end of January 2014. That customer is the Nigerian Liquefied Natural Gas (NLNG) Limited. The field had input 5Bcf to the NLNG system by June 2013, seven months after the first gas delivery into NLNG Bonny Plant. Ogbele is a marginal oil and gas field, which was farmed out by Chevron in the late 90s, to Niger Delta Petroleum Resources (NDPR), a Nigerian E&P independent. The agreement got the consent of the government in 2000. The field came into oil production in 2005. Five years later, NDPR negotiated and executed a Gas Sales and Purchase Agreement (GSPA) with the NNPC/Shell/TOTAL/ Agip Joint Venture to deliver gas to NLNG’s Bonny Train 6. Later in 2010, the company commenced a 12”x20km gas pipeline to ferry the gas to the NLNG manifold at Rumuiji. The 100MMscf/d capacity gas processing plant was completed around Christmas of 2011. What is significant about the story is that NDPR is the only supplier of gas into the NLNG system that is not a partner in the NLNG Ltd. The NLNG system is ordinarily fed by gas from fields operated TOTAL, Shell and ENI, all three partners and shareholders in the NLNG. Production of gas from marginal fields in Nigeria is a complicated issue; around the same time that NDPR was constructing the Ogbele gas plant, Platform Petroleum was also building one on the Egbeoma field, in western Niger Delta. 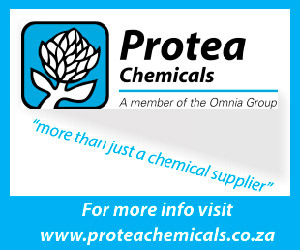 That plant got bogged down with commissioning hitches and has not been been able to produce a single molecule of gas. The Frontier Oil/Septa Energy partnership completed the first half of a 200MMscf/d gas plant on the Uquo field in the south eastern inshore Niger Delta. The plant flamed to life on December 23, 2012. 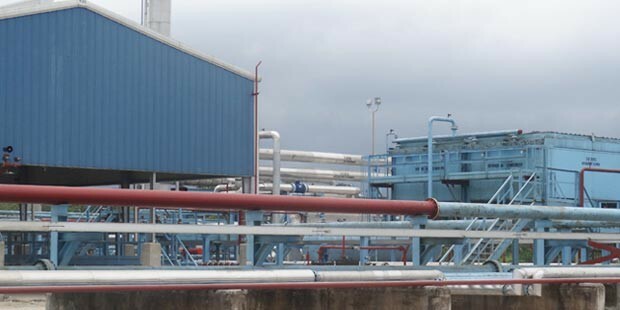 But it took another full year before the customer, Ibom Power Plant, started receiving gas from the plant. That has meant no revenue from the facility for all that time. The fourth gas plant on a marginal field is the 25MMscf/d capacity facility on the Energia/Oando owned Ebendo field in the western Niger Delta. There is no word on where the lean natural gas goes, but the company supplies LPG in the domestic market. 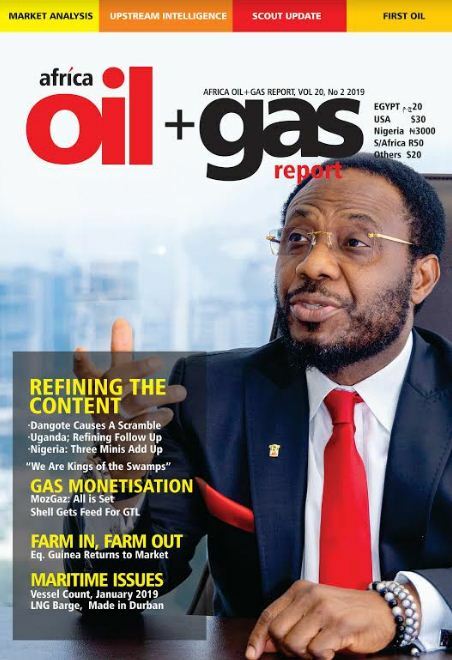 When critics challenge NDPR for turning to export when the domestic gas market has difficulty in being supplied, the reply from Layi Fatona, the company’s managing director is: “look, we expanded the scope of the project to extract NGLs from flared gas and produce Propane; LPG and stabilized condensate in addition to dry gas delivery to NLNG”. 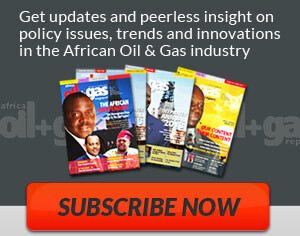 Manope, based in Windhoek, Namibia, is the Africa Oil+Gas Report’s Southern African correspondent. He is rounding up a short cross posting in Lagos, Nigeria.